You can keep up with National Championship scores as events and flights are completed and posted online. Scores are being posted on Winscoreonline.com, and you can go directly to Nationals results. You can find everything else related to Nationals on our National Championship page. 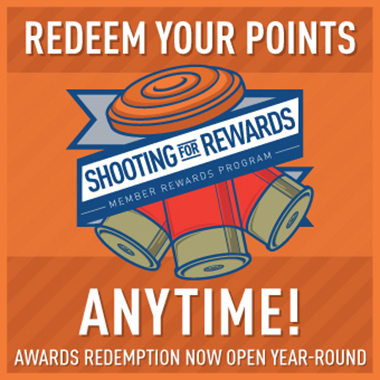 Go to 2018 National Sporting Clays Championship results.